Whoa! 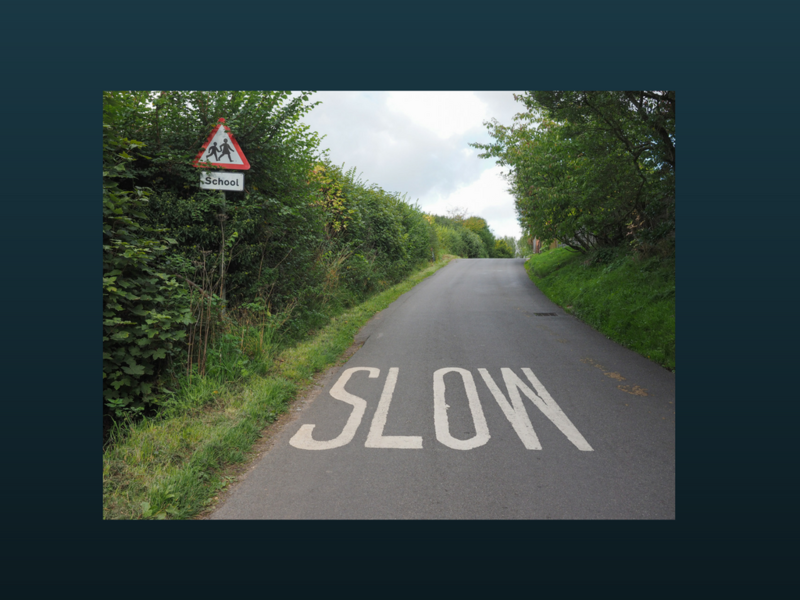 Slow Down on Applying for Scholarships! 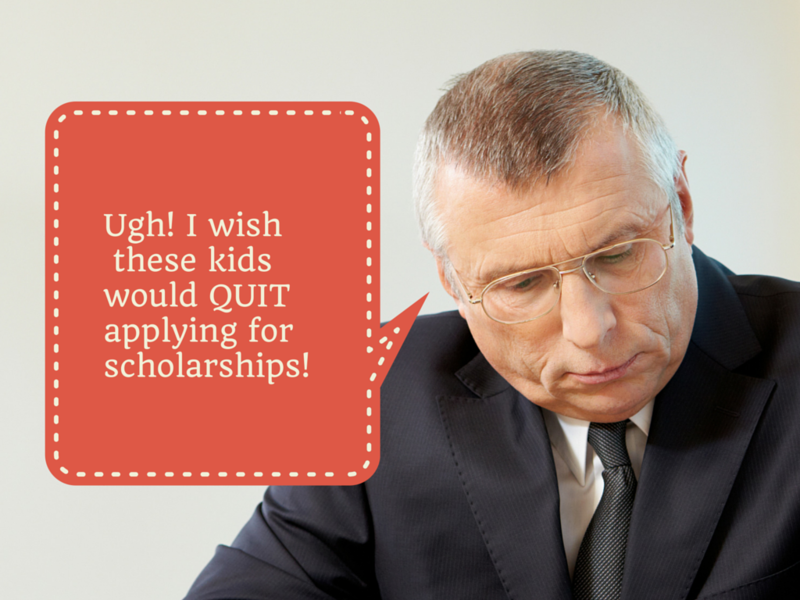 I recently read an article by a well-meaning man pushing kids to apply for more college scholarships. This sounds good in theory, but in reality–no kid on earth is going to do that. My advice to students is very different. 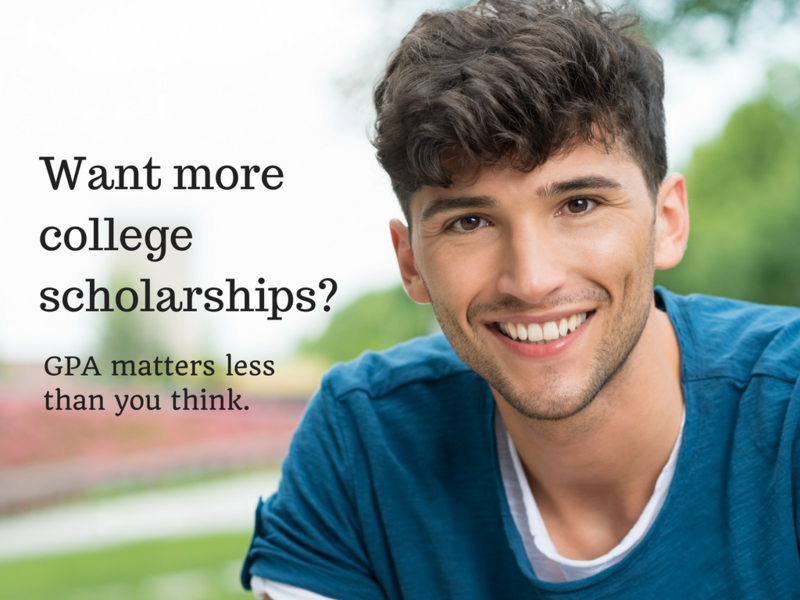 Want More Scholarships? GPA Matters Less Than You Think. 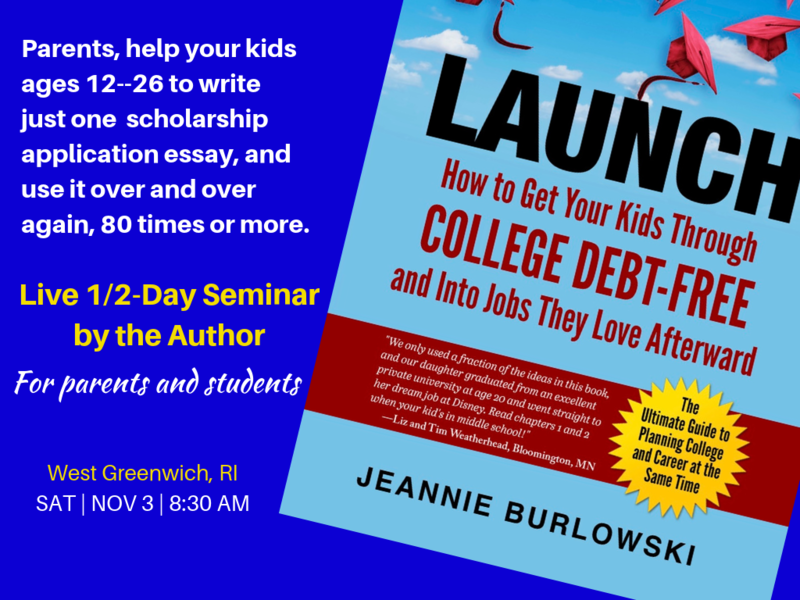 You’d love for your college-bound teen to get more scholarships, but you worry that his GPA just isn’t high enough. Am I right? Well, worry no more. Good news. 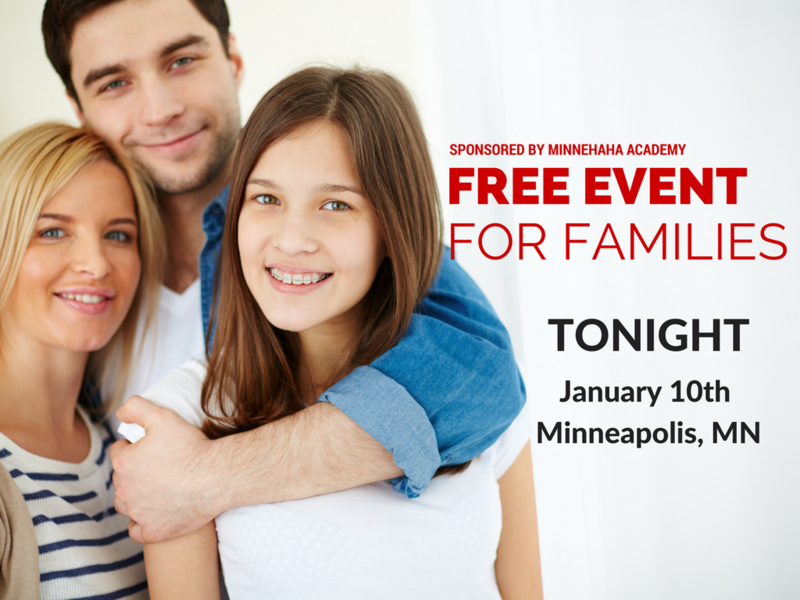 There are thousands of college scholarships available to students with GPAs as low as 2.50. 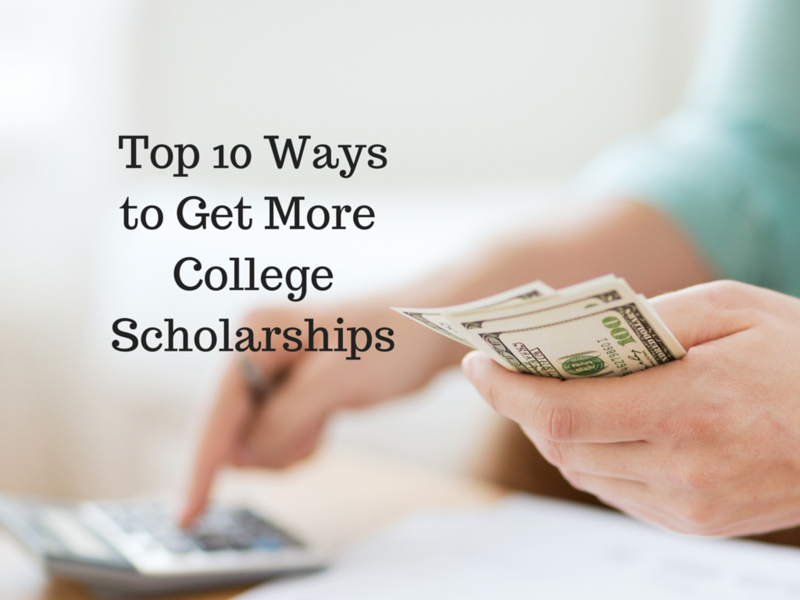 I’ll give you tips for finding more scholarships to apply for at the end of this post. 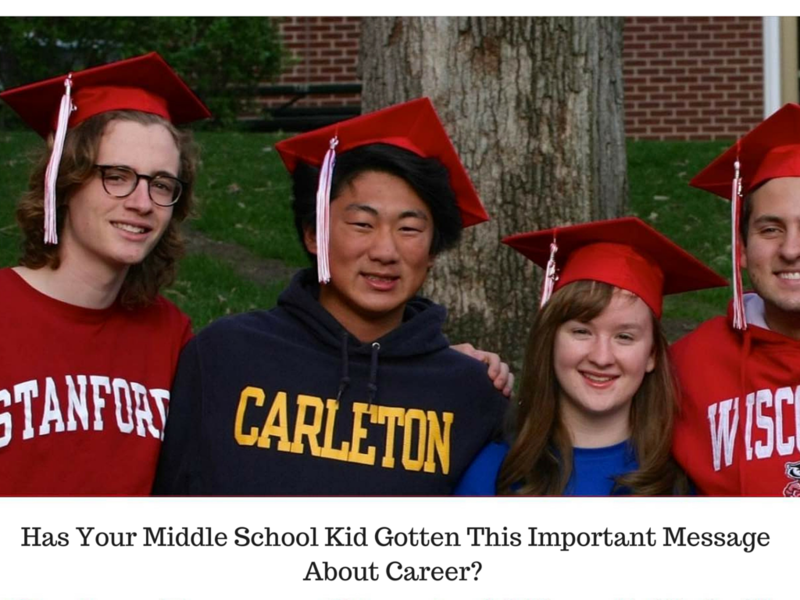 The question for today is: Besides high grades, what can your college-bound teen do to make himself or herself a powerful, attention-getting applicant who will get more scholarships than most other people? “A Consultant Told Us NOT to Apply For Scholarships…”?! 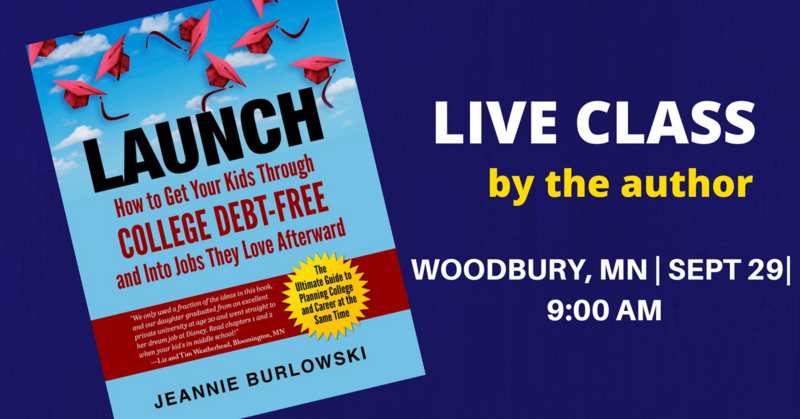 “Jeannie, I’ve been to 3 of your classes and love hearing you as well as reading your information. I value your opinion. We have recently met with a person who we could pay to help our daughter navigate sophomore through senior year with FAFSAs, scholarships, choosing schools, etc. 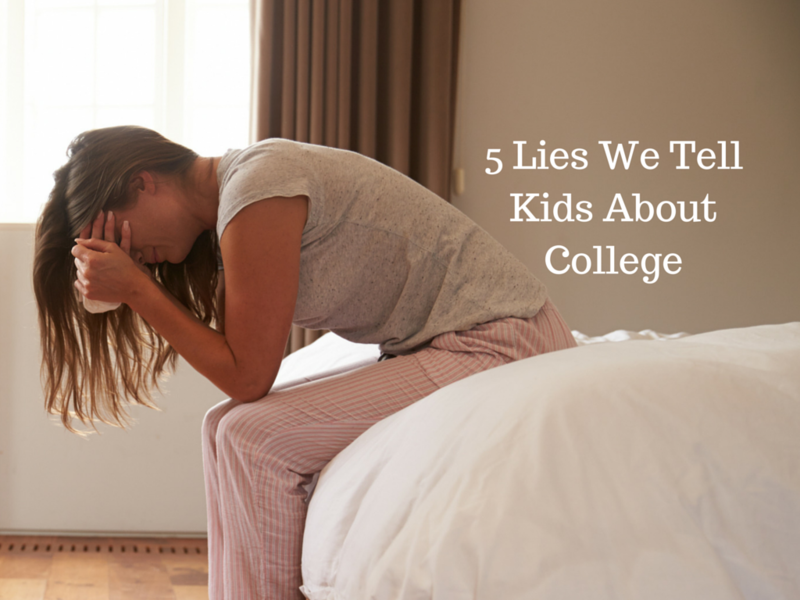 Read This When Your Kid's in Middle School. This post is a scary one. But read all the way down to the red print at the bottom and I’ll give you a boatload of hope about college. This statement is completely and utterly false. Let’s all be honest for just a minute. Don’t you know people who went to so-called “bad colleges” and they have great jobs? Let’s get even more honest. Don’t you actually know many, many, many people who went to so-called “bad colleges” and they have great jobs? Why do we purposely scare kids with this lie? The bias against technical school gets communicated to kids from the age of 12 on up in a thousand insidious ways.